Fresh and bursting with flavor is what Trum Tavern, Inc. has to offer. Serving the Upper Bucks County PA area we provide great tasting food that's prepared fresh with the highest quality of ingredients. A great sports bar stocked with many cold beers and liquors. Treat yourself today with a nutritious meal from our delicious menu and your beverage of choice. 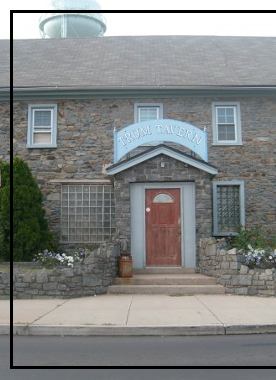 At Trum Tavern, Inc. you are sure to enjoy the great atmosphere, friendly service, and affordable prices. We are one of the few last smoking bars in Bucks County and we also provide free WiFi service. 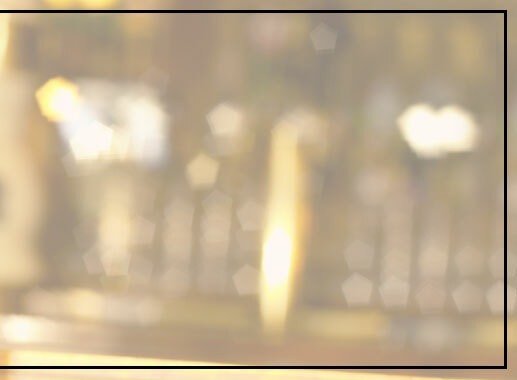 Take your taste buds on an unforgettable journey at Trum Tavern, Inc.